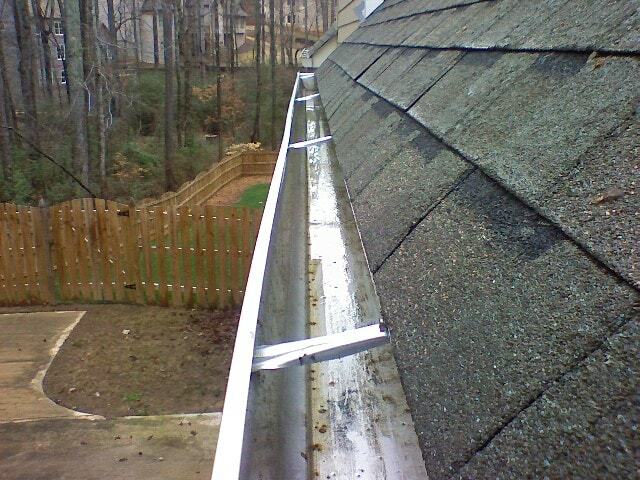 Marti’s Home Care Tip #2: Best Time to Clean Gutters? Do yo u know the best time to clean your gutters? When it’s raining! Be safe on the ladder, get your gloves on and run your hand right through the gutters and – swoosh – all the debris slides easily out of the sides. So make the most of those fall rains when they come! Thanks to hubby Merle Reeder for this super tip.